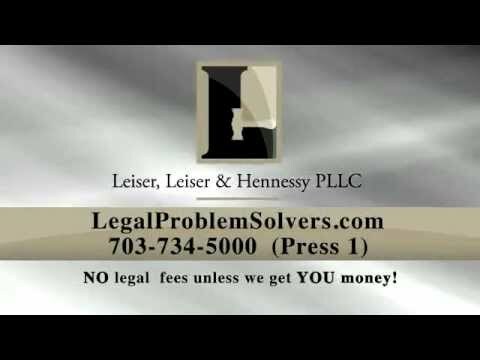 Since 2000, we at The Leiser Law Firm have worked tirelessly to help clients throughout Northern Virginia. As a full-service law firm, we are proud to offer you guidance in many areas of the law. Skilled and experienced both in and out of the courtroom, our trial attorneys focus on doing what is best for you. We understand that for many people the law can be intimidating and confusing. 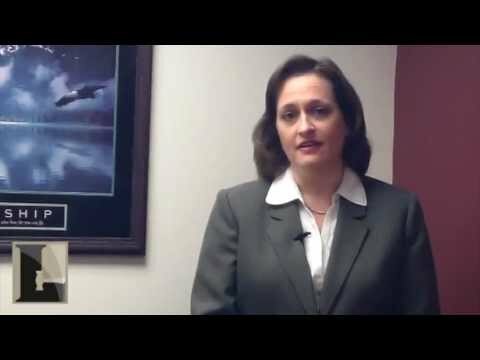 Our attorneys are devoted to providing clients with high-quality legal service. Whether you suffer injury in a car accident, are not getting paid for your overtime work, or are going through a divorce or sensitive family law matter, our law firm fights for you with passion and skill. Affordable — We are mindful that legal costs can be difficult to manage, and we are very upfront about our rates. We give you options so you can keep costs down. 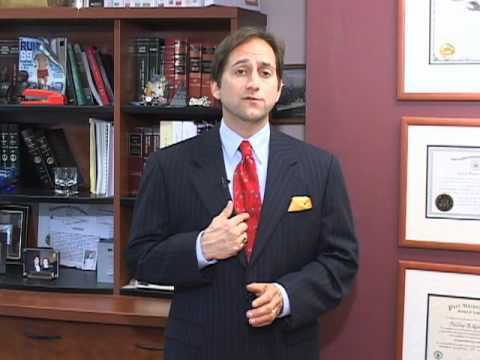 Our lawyers work efficiently and diligently to stay within your budget. Experienced — Our attorneys are skilled in and out of the courtroom, and all of our senior litigators have more than a decade of experience. Committed — Devoted to providing quality services, we have implemented a Client Bill of Rights. Our legal team is responsive — we return calls and emails in a timely manner — and we proactively inform you about updates to your case. Centrally located in the heart of Tysons Corner near McLean, we at The Leiser Law Firm are committed to giving you dependable, cost-effective legal service. 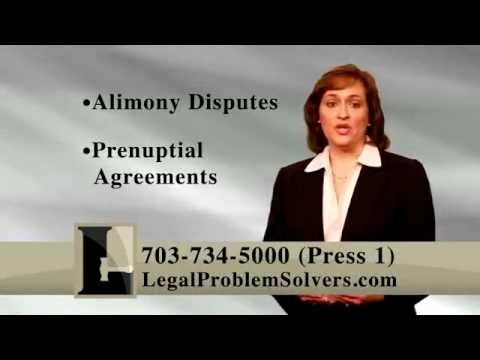 Call 703-734-5000 or contact us online. Our office hours are Monday through Friday, 9 a.m. to 5 p.m. Evening and weekend appointments may also be available by phone.